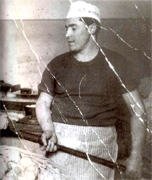 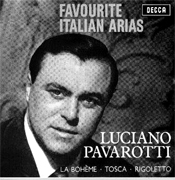 World War II forced the Luciano Pavarotti family out of the city in 1943. 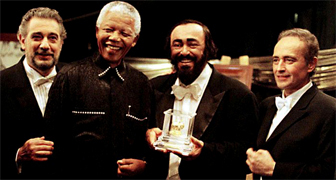 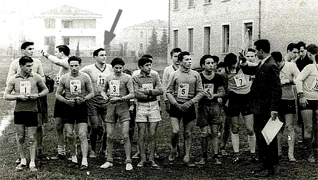 For the following year they rented a single room from a farmer in the neighboring countryside, where young Pavarotti developed an interest in farming. 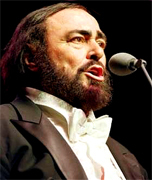 Pavarotti's earliest musical influences were his father's recordings, most of them featuring the popular tenors of the day--Gigli, Martinelli, Schipa, and Caruso. 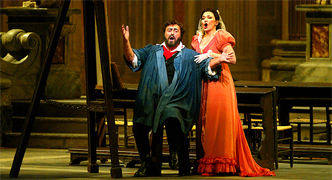 ... had been conducting La Bohème there for two years and had, as Pavarotti said, "run out of tenors." 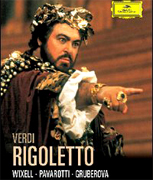 He was somewhat resentful that the invitation did not come from La Scala management. 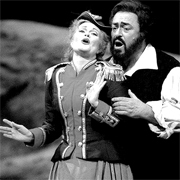 Also in 1965 Pavarotti made his American debut in Miami as Edgardo in Donizetti's Lucia di Lammermoor. 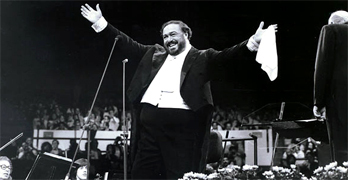 Illness troubled him during his New York debut at the Metropolitan Opera in November 1968 and compelled him to cancel after the second act.